SBLAW is a team of lawyers with experience and knowledge in the field of dispute resolution. 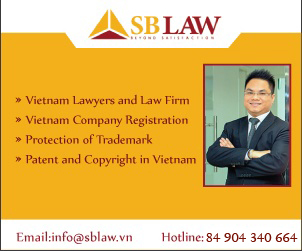 Particularly, Thanh Ha Nguyen lawyer, who is managing partner of SBLaw, has a vast experience in consulting and settling business disputes, hence, the SBLaw surely provides clients with the best solutions in order to settle disputes effectively. 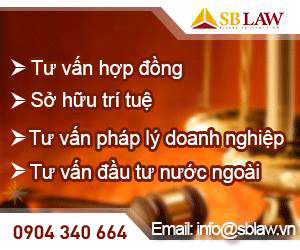 SBLaw has a wide experience in supporting clients, particularly, who are businessmen to settle disputes in many areas like disputes occurring in internal companies, management of enterprises as well as disputes relating to commercial activities, land, real estate and other global commercial issues. 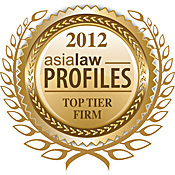 – To represent the client in litigation and also as a lawyer protecting rights and lawful interests of clients. 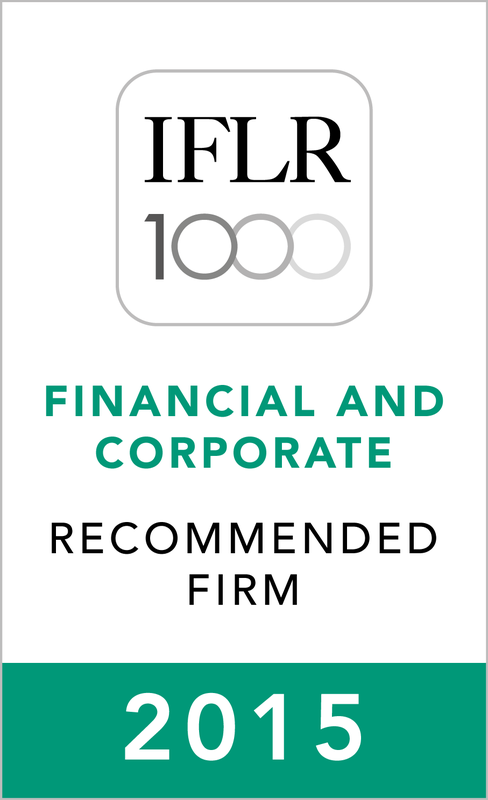 – To advice and represent clients in discussing with competent bodies in the process of settling disputes effectively.